Buick launched the Avenir sub-brand to replicate the success of GMC’s Denali line, and so far, Avenir is a home run. 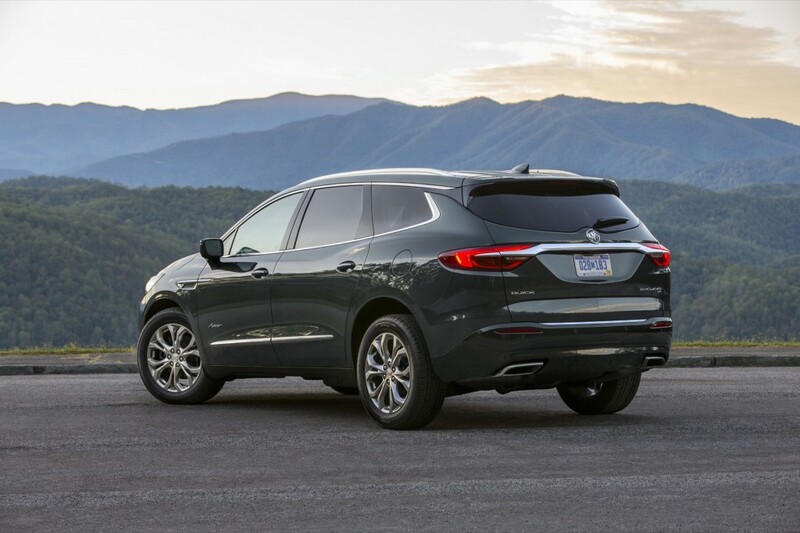 First introduced on the 2018 Buick Enclave, demand for the Enclave Avenir continues to outstrip demand, according to a Monday Automotive News report. One in four Enclaves sold wears an Avenir badge. In fact, demand has been so great, that General Motors quietly invested in production to ensure it could source enough 20-inch Pearl Nickel aluminum wheels for the Enclave Avenir. Now, the Enclave Avenir makes up 25 percent of the full-size crossover’s production mix; GM is contemplating if the figure needs to grow. Per the report, demand is still outstripping dealer supplies. Sales have grown 15 percent during the first half of 2018 year-over-year and average transaction prices for the Enclave have risen by $5,000. Enclave buyers must also choose the Avenir model to gain access to a $2,095 technology package. Of the mix, 80 percent of Enclave Avenirs feature the package, which includes real-time damping suspension and adaptive cruise control. The package quickly turns the Enclave Avenir into a $65,000 crossover—and buyers are lining up. 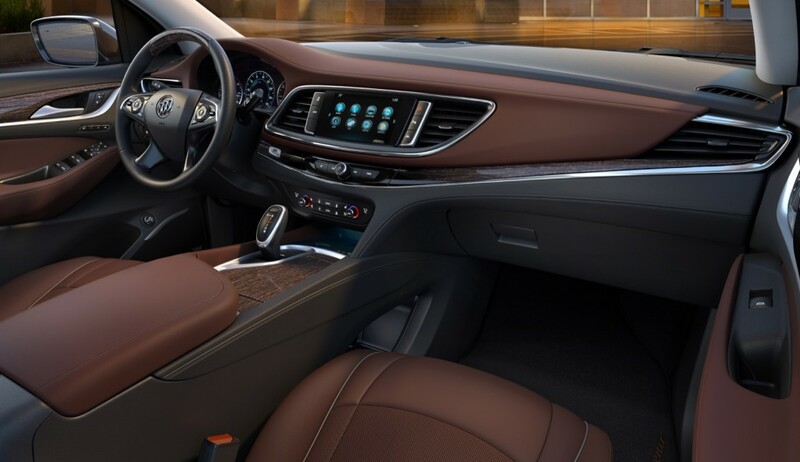 Avenir will continue to spread across the Buick lineup, and some Avenir-only features, such as adaptive cruise control, will trickle down to other Enclave models to further push ATPs upward. Avenir also rolled out to the LaCrosse sedan last year. We certainly expect Buick’s other crossovers to see the Avenir treatment, but the brand said every model could one day feature an Avenir trim. Good for GM. There’s very little to the Avenir trim to justify the hefty price hike (as the press has noted), but as long as money is being made, who can blame them for the minimal content bump? Imagine if getting the Avenir Edition meant also getting access to Cadillac’s LF3 420 hp Twin-Turbo 3.6L V6 as Buick would need triple shifts to keep up with demand. I would imagine that really would move the needle very little as this is not that kind of vehicle. The 310hp works just fine. Now put that into a short wheel based version with a real sport suspension and stronger drive line you may have something. The Buick price point would better handle the ttV6 cost. The 3.0TT would be a better bet. 400 HP and 405lb/ft would be sweet and worthy of the Avenir upgrade. Even the 3.0 TT would be good. The Enclave is one of the best looking SUV’s out there!